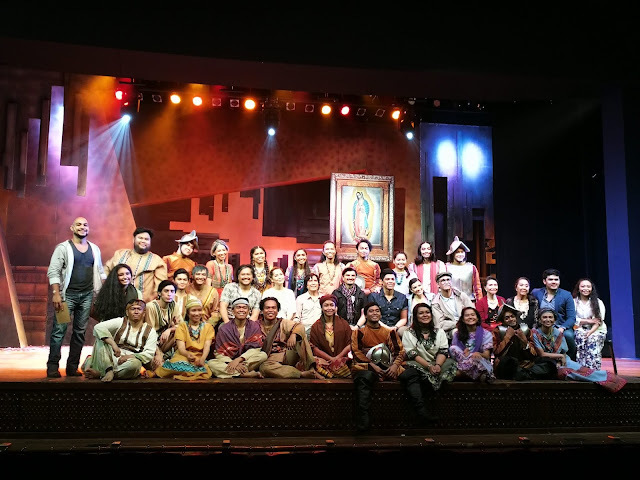 Evo & Grace: The WanderLusts: Guadalupe The Musical, our miracle in Theater. With the biggest Jackpot now in Ultra Lotto, everybody is asking for miracle, that they can have the winning number combination, that they win the jackpot and change their lives forever. Just like this musical Guadalupe, it answers a question that we need miracle, for us to have strong faith and earn the living that we want. 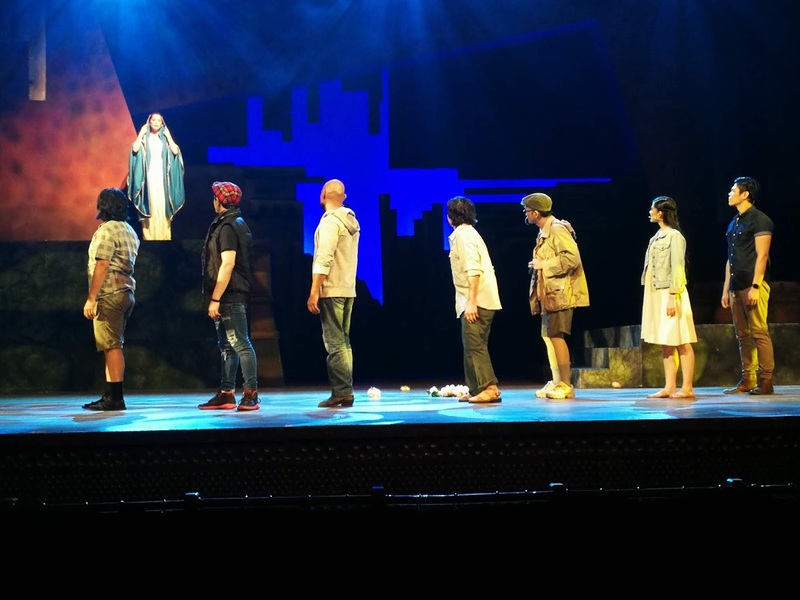 Guadalupe The Musical, Julie Borromeo’s Performing Arts Foundation, Inc current theater offering will help you realize that, there are miracles in life that we forgot to acknowledge, this are little miracles that we encounter in our daily lives, that instead of saying thank you, we ignore it because we aspire to be bigger, but this play made me realize a common cliché, sometimes dreams happen for those who are deserving to make it a reality, and that person don’t ask for that. It is a superb musical to watch out for, even for non-Catholic it is worth a try due to its entertainment value, from the lighting design by John Batalla, the beautiful costumes, the wonderful choreography, and the music by Ejay Yatco, I have to admit it that it all works beautifully when combine. 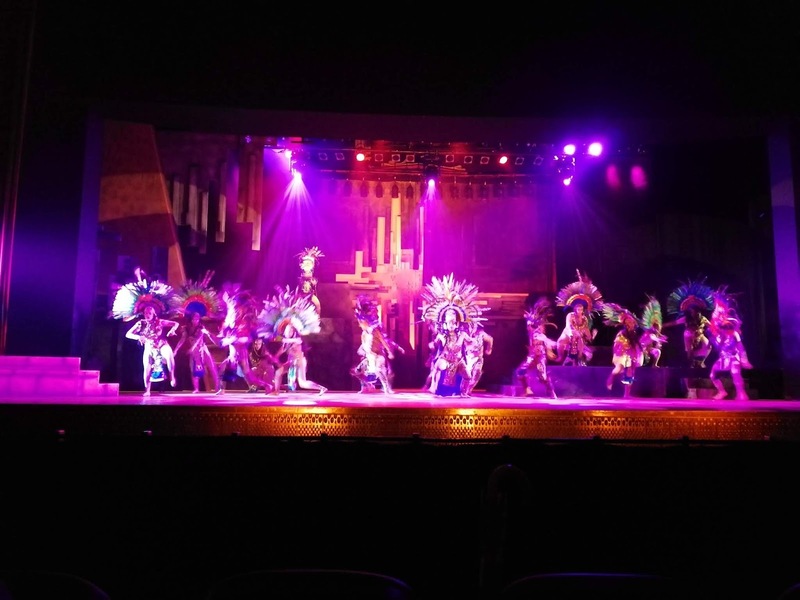 Guadalupe The Musical tell the story of poor peasant Juan Diego from Mexico, his tale of seeing the Virgin Mary shape his sleepy town to what is now the most visited pilgrimage in the world, and the three miracles that he experience with the Our Lady of Guadalupe. 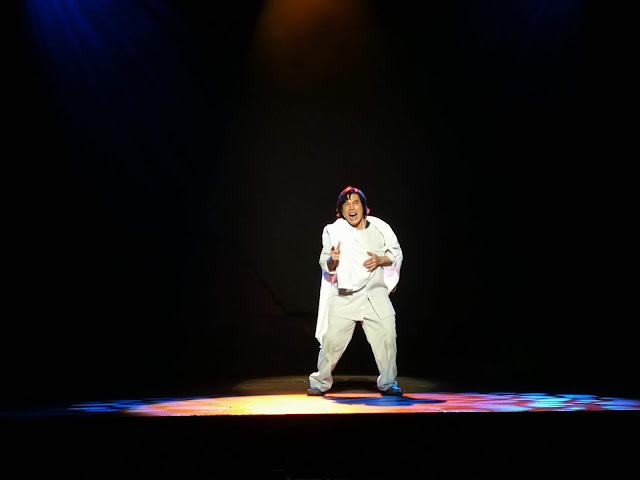 Cocoy Laurel is playing Juan Diego, I admit that my last memory of Mr. Laurel is thru his film Lollipops and Roses along with Superstar Nora Aunor, its my first time to see him onstage and he really did well not to mention his longevity in the industry, he can still move rocks with his looks and of course his powerful singing voice. Other notable performances in this musical is Lorenz Martinez as Archbishop Juan De Zumarraga, his presence on stage is a strong one that fit for the character he is portraying, not to forgot the multi task tour guide, narrator and Virgin Mary too, she is so beautiful with the blue veil and so immaculate in the stage. 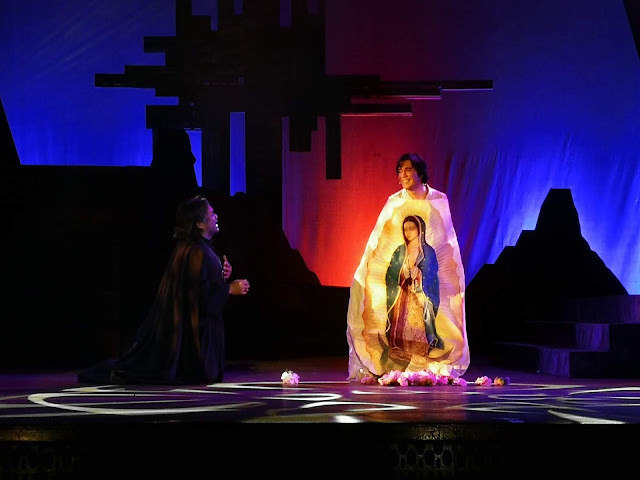 Guadalupe The Musical is an original Filipino musical, book and lyrcis by Joel Trinidad, Choreography by Julie and Rose Borromeo and under the direction of Baby Barredo. 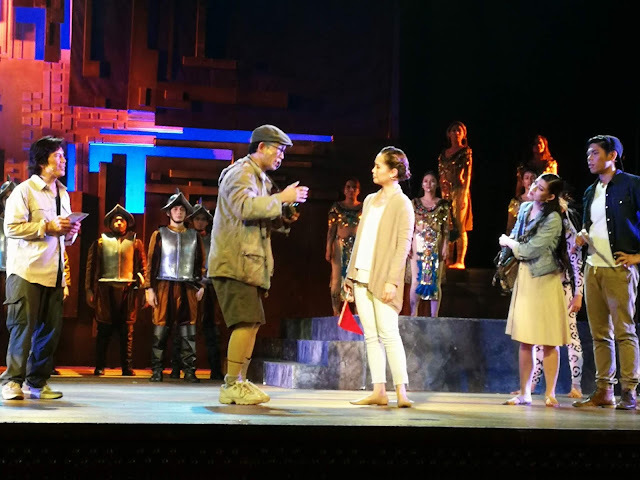 It will run until October 14, 2018 at the Meralco Theater, Friday to Sundays at 8pm with Saturday and Sunday matinees at 3 in the afternoon. Call (891-9999) and Check Ticketworld Manila to buy your tickets.